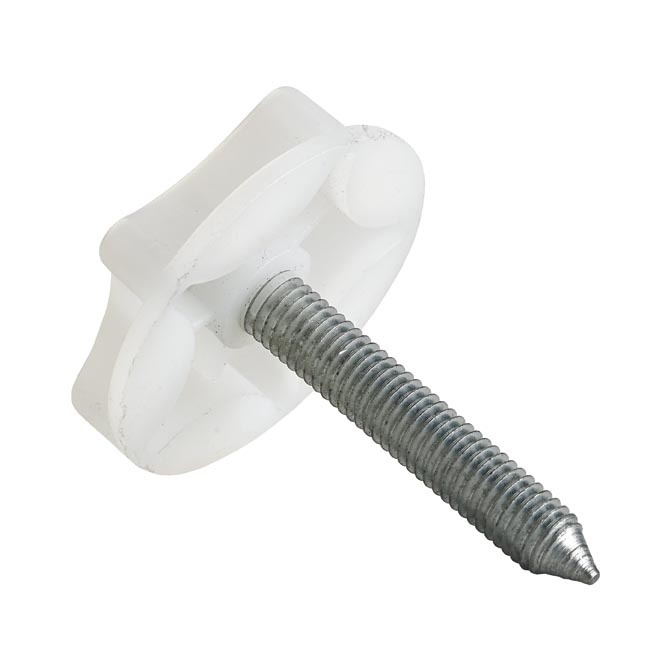 This headboard bolt is ideal for fixing headboards to Divan beds. The 'Thumbwheel' head means these bolts can be easily tightened by hand. This 50mm size is the standard used for most beds but we do also supply a 110mm version.